Looking for a tasty way to spend the day? Come on over to the ‘Lift for some last minute Girl Scout cookie shopping! We just heard from some rained out, disappointed, Girl Scouts that, sadly, had to pack up their table when the rain started today. We worked fast, made some room, and now they’re heading our direction and we’ll be giving them a nice dry place to sell their cookies for the day! 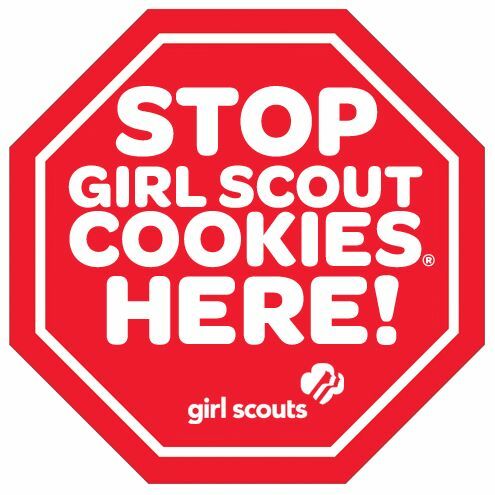 So, come on by, indulge your sweet tooth, enjoy our warehouse sales, and help support a local Girl Scout troop; all in one trip!